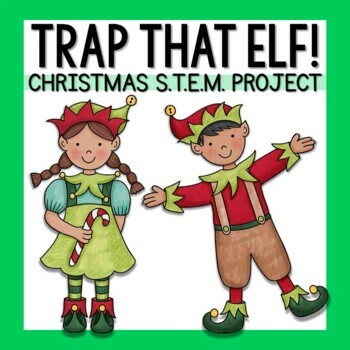 For this hands-on project, students will make an elf trap while following each step of the Engineering Design Process! 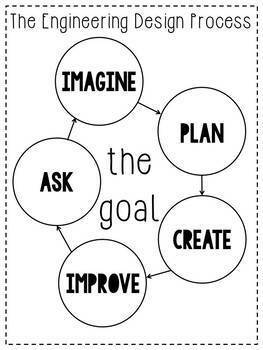 This is a great group work project. 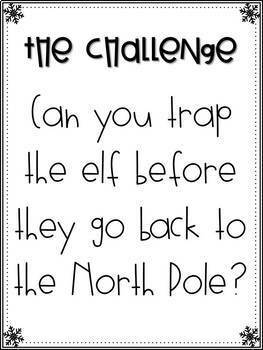 The traps can be built using any classroom materials that you have on hand! 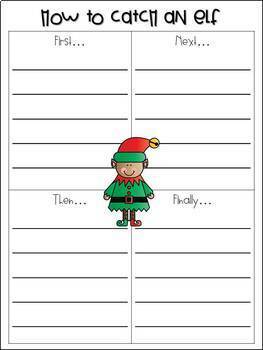 along with a story unit for "How to Catch an Elf" by Adam Wallace!